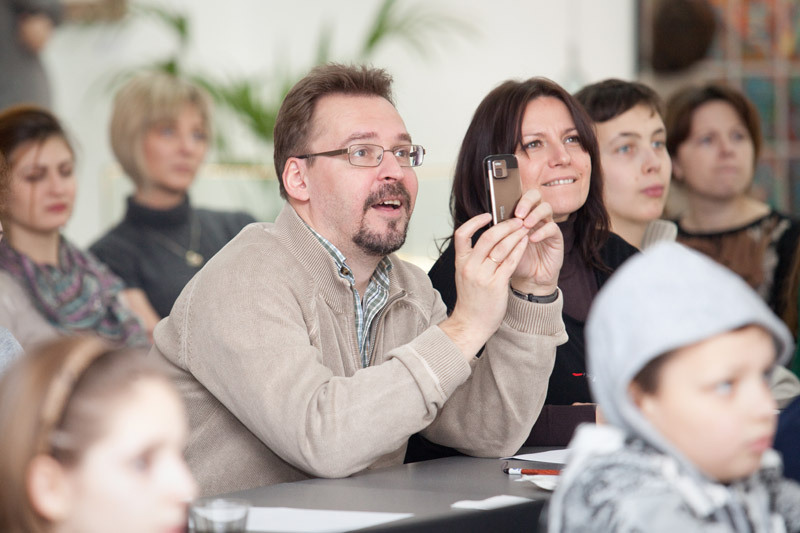 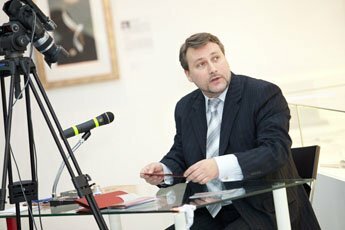 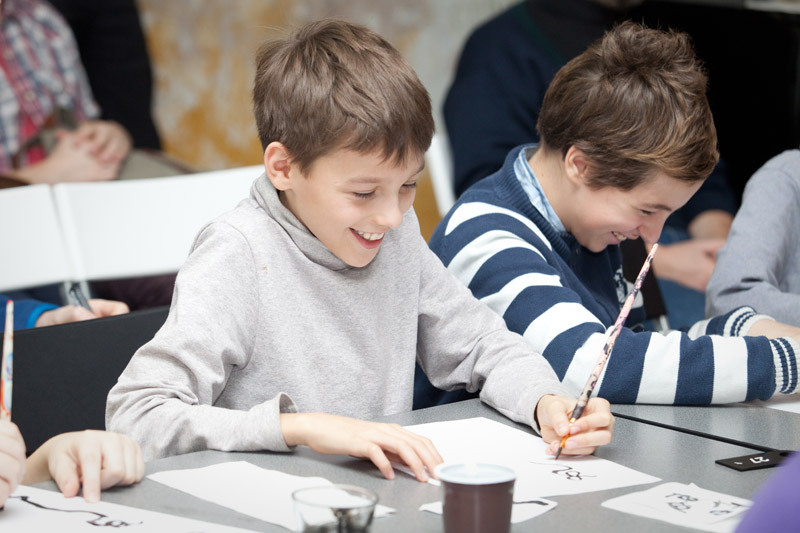 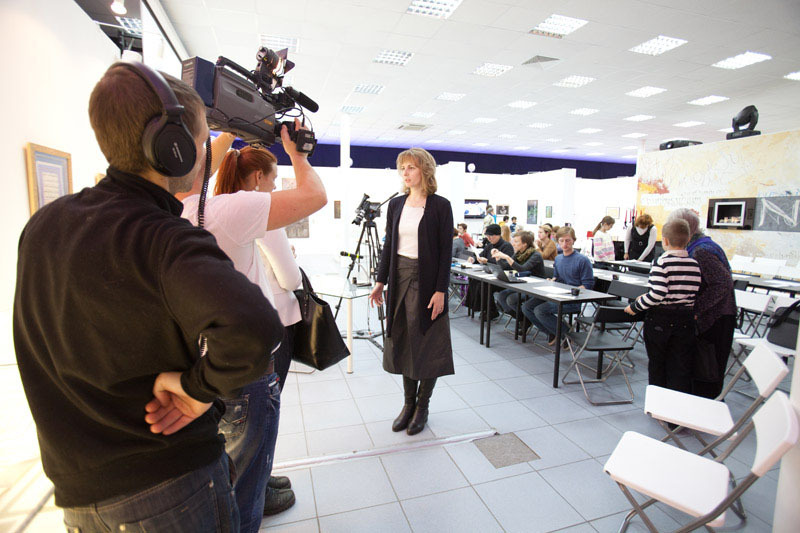 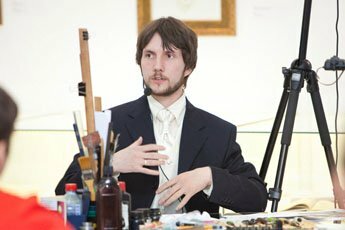 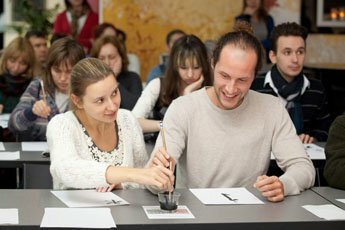 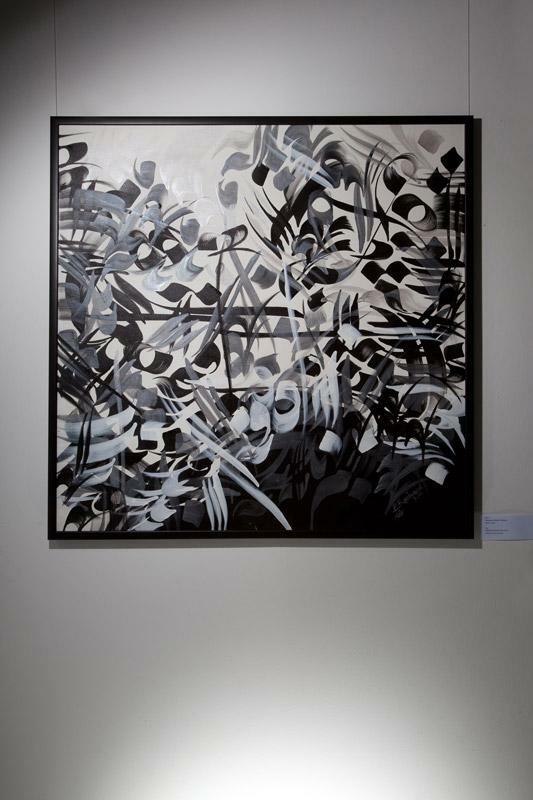 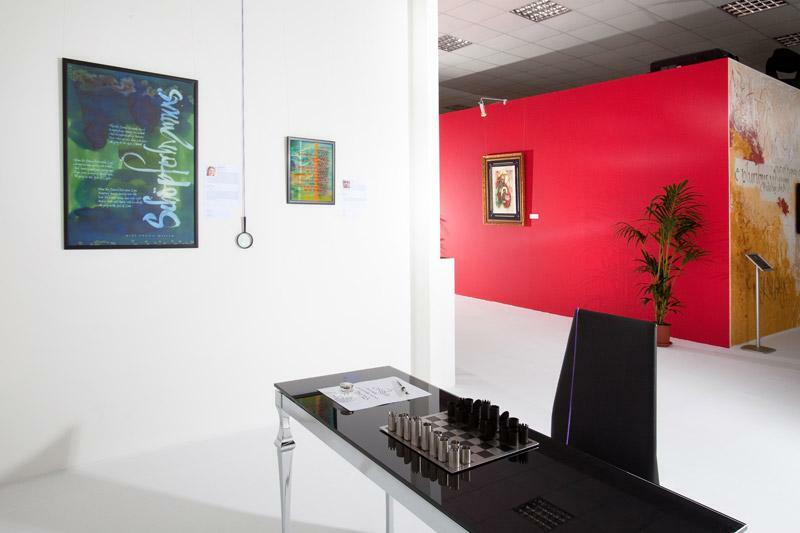 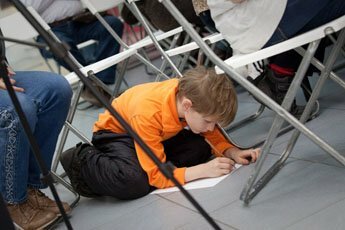 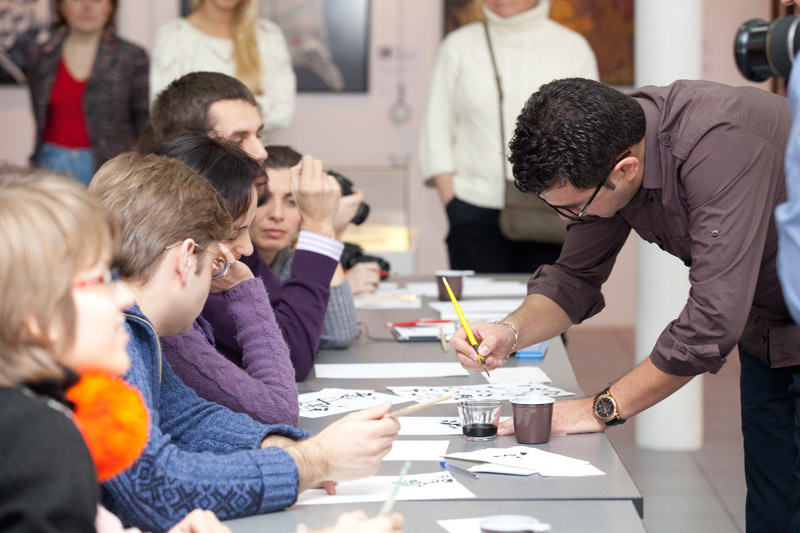 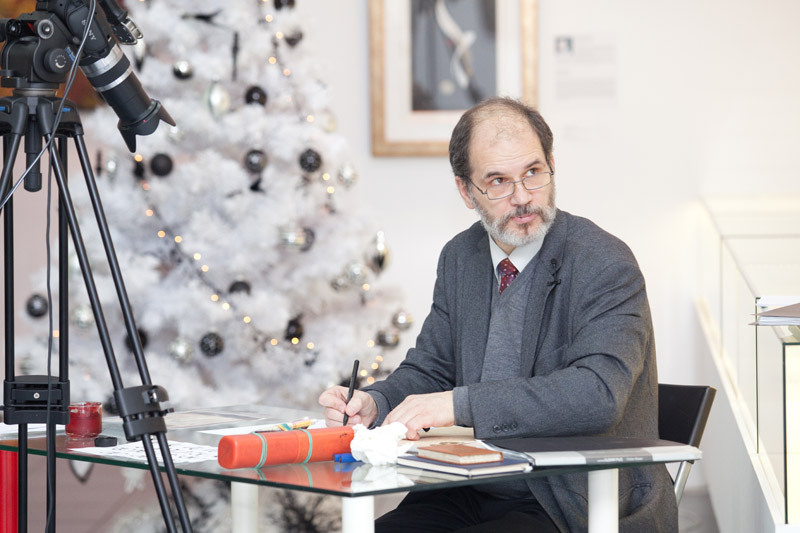 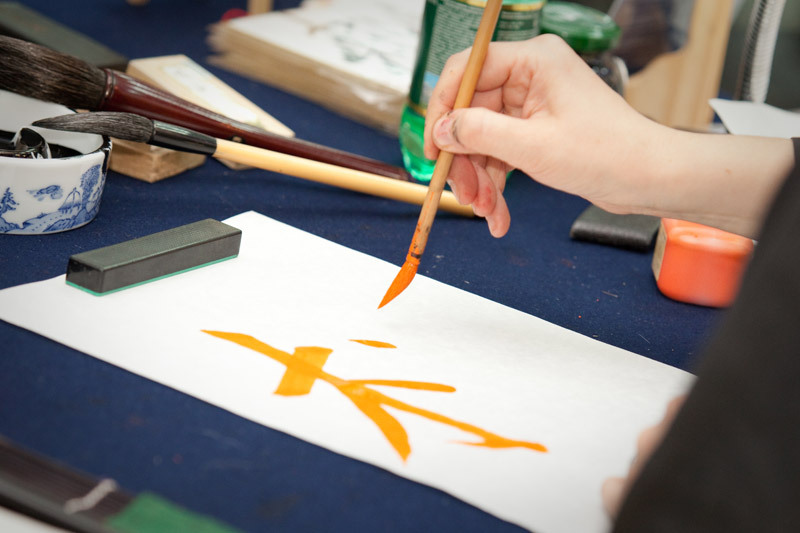 The 4th International Exhibition of Calligraphy was held from November 1st — December 15th in Moscow. 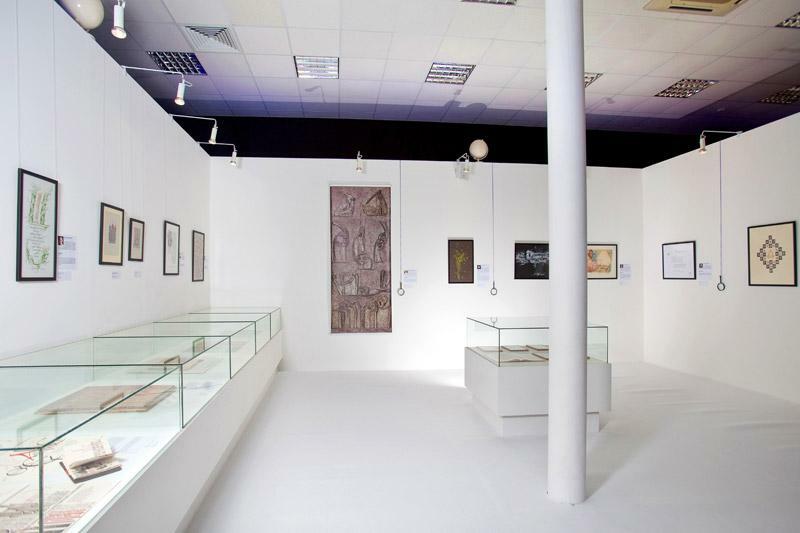 This exposition became the lengthiest one in all of the project’s existence. 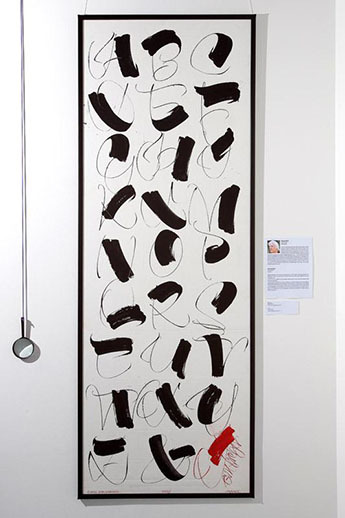 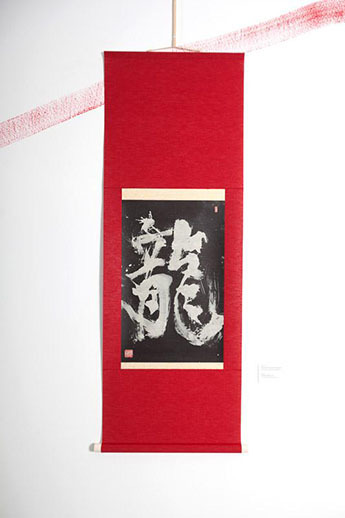 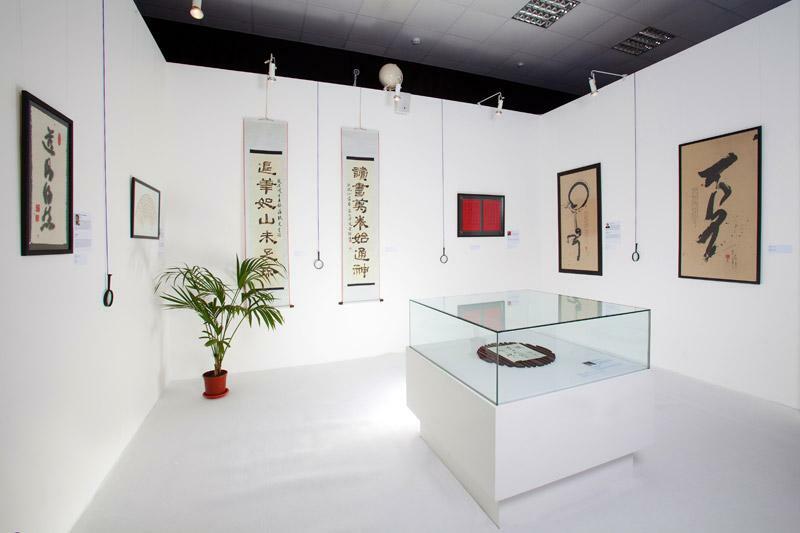 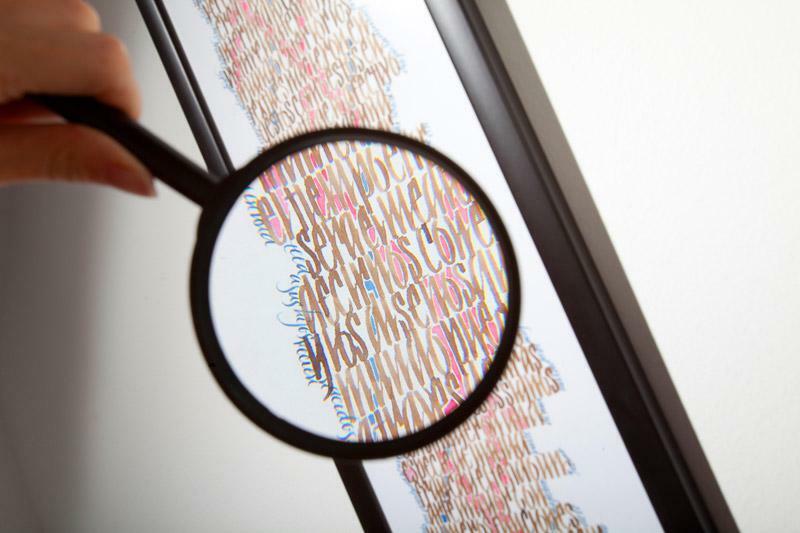 Masterpieces of beautiful writing from all over the world were exhibited in the Contemporary museum of calligraphy. 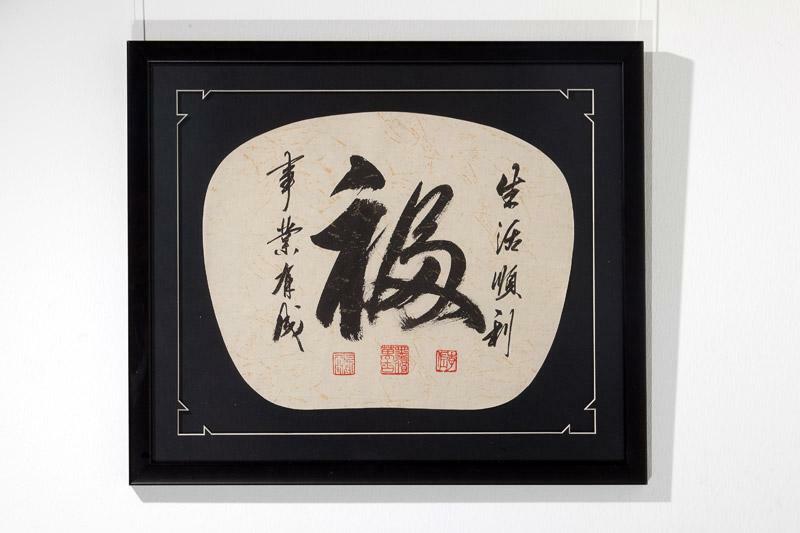 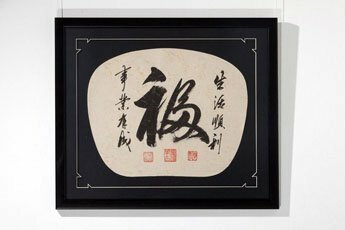 The Contemporary Museum of Calligraphy presented the chefs d'oeuvre of the world's most beautiful handwriting by one hundred and forty-three calligraphers from forty-four countries. The forty-five days of the Fixed Event Period saw forty-two thousand visitors. 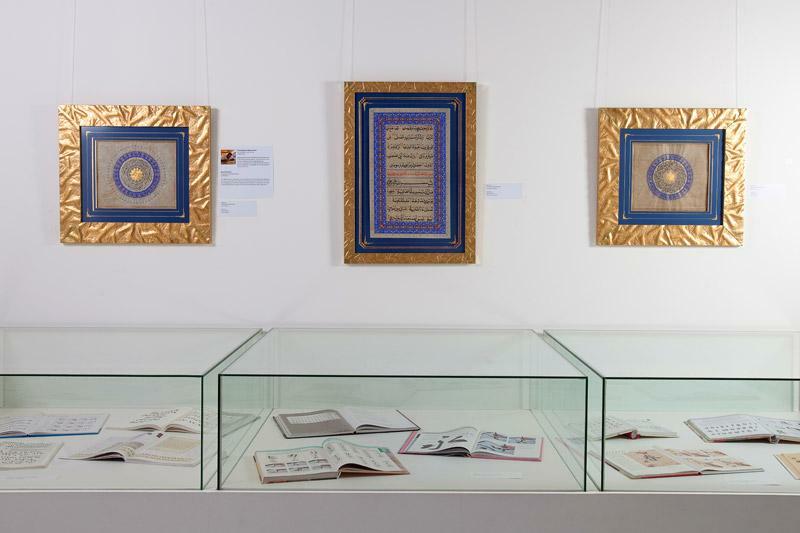 Numerous visitors to the exhibition had a chance to see famous exhibits such as: the World Famous Mezuzah; the Holy Mantra; the Decalogue; the Quran; Calligraphy on a Wing of a Fly; the tugra (personal emblem) of the Tatarstan president M. Shaymiev and the hand-written copy of the Constitution of the Russian Federation. 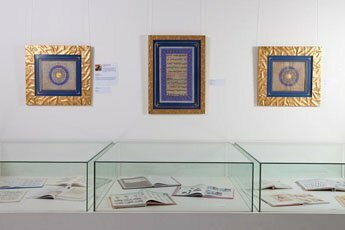 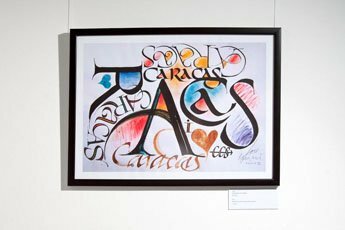 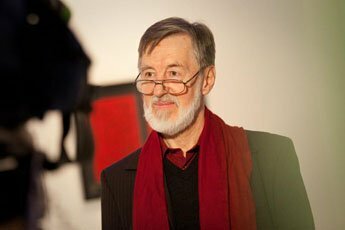 For the first time the audience could see new calligraphy works by prominent masters from Germany, the USA, Peru, Qatar, Norway, France, China, Brazil, England and many other countries. 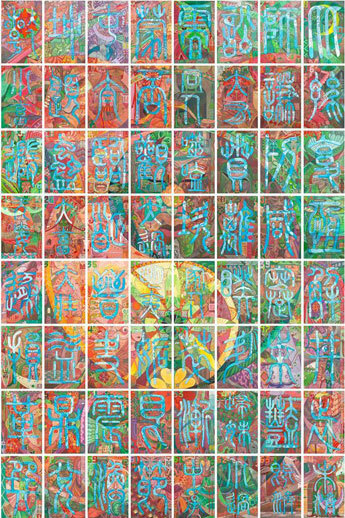 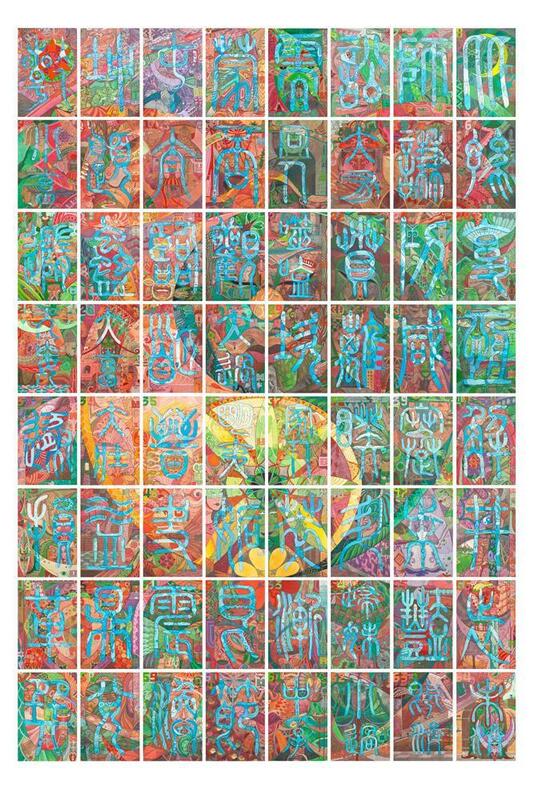 Among Russian works one of the most notable was the «Ching Signs» — a unified composition consisting of 64 individual elements. 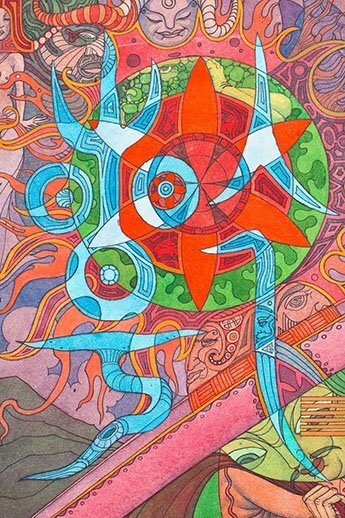 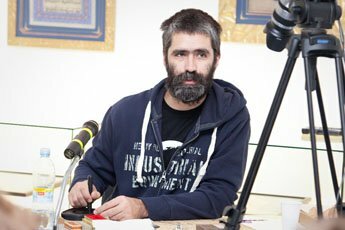 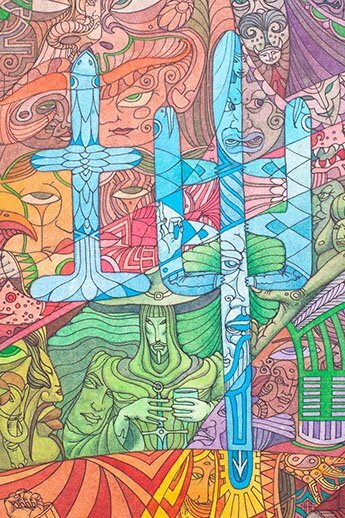 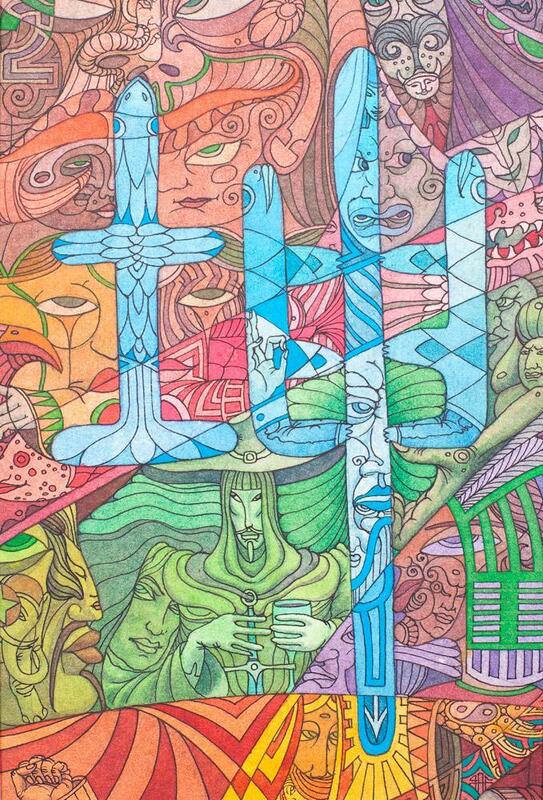 The masterpiece was created by Valerian Bakharev, a graphic artist from Ekaterinburg. 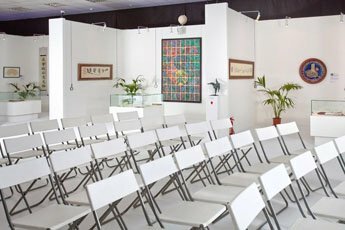 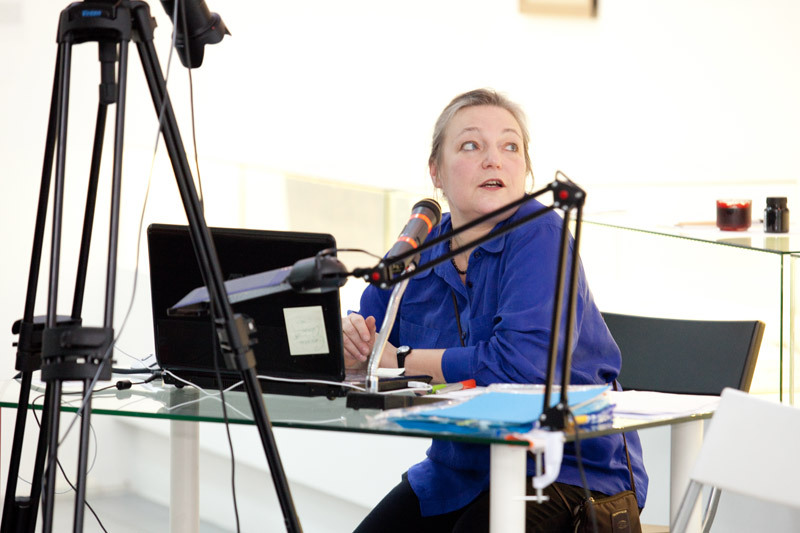 The exhibition is also remembered for a large number of exciting lectures and workshops. 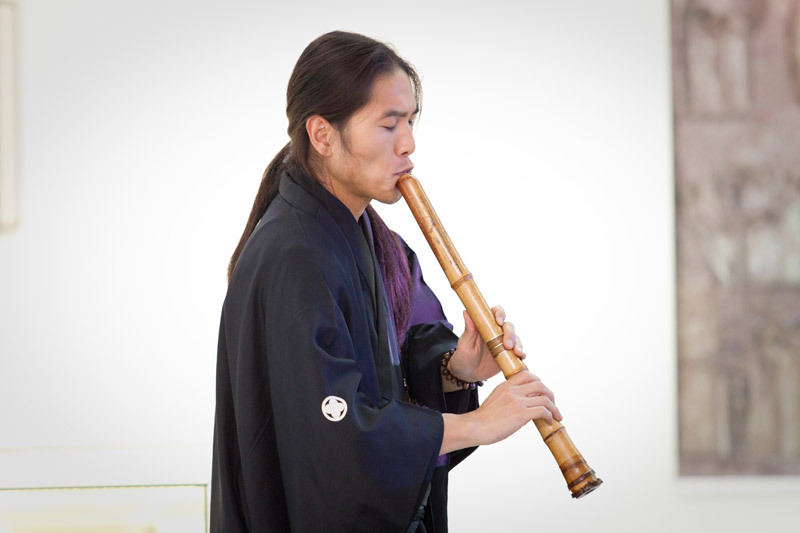 Visitors were especially impressed with performances by Asian virtuosos. 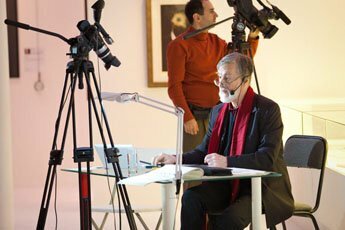 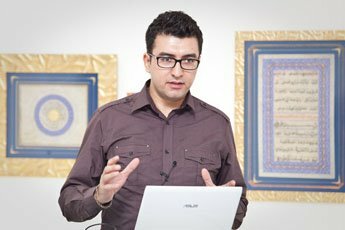 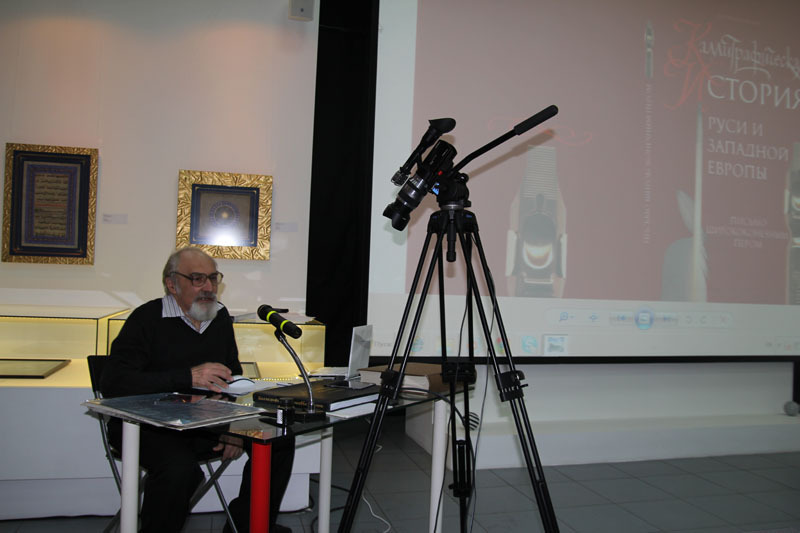 Thus Babak Rashvand Hamamlo a master of visual communication, who came to us all the way from Iran, held a fantastic master class on Persian calligraphy. 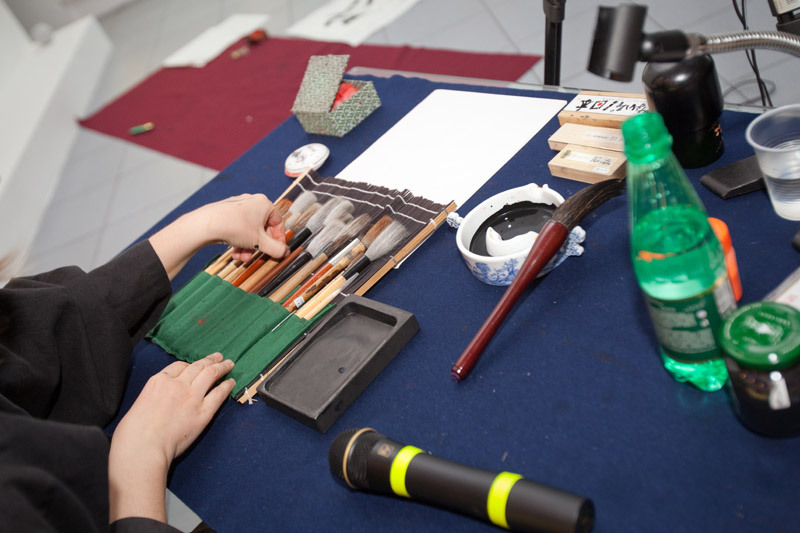 Calligraphy painter Ekaterina Nazarova with her husband Koichi Yoshida, who now both live in Japan, showed a fantastic display of character writing to the sounds of the shakuhachi bamboo flute. 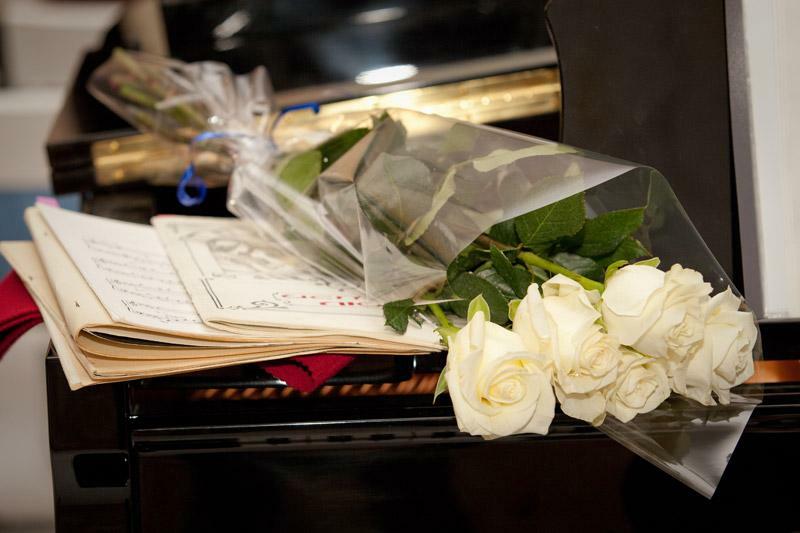 Russian participants also had very memorable performances, including those by: Artyom Lebedev, Nina Kozubova, Pyotr Chobitko, Maria Skopina, Apollinaria Mishina, Nadezhda Pavlova, Egor Lobusov, Yuriy Koverdyaev, Andrey Sannikov, and Dmitry Petrovsky. 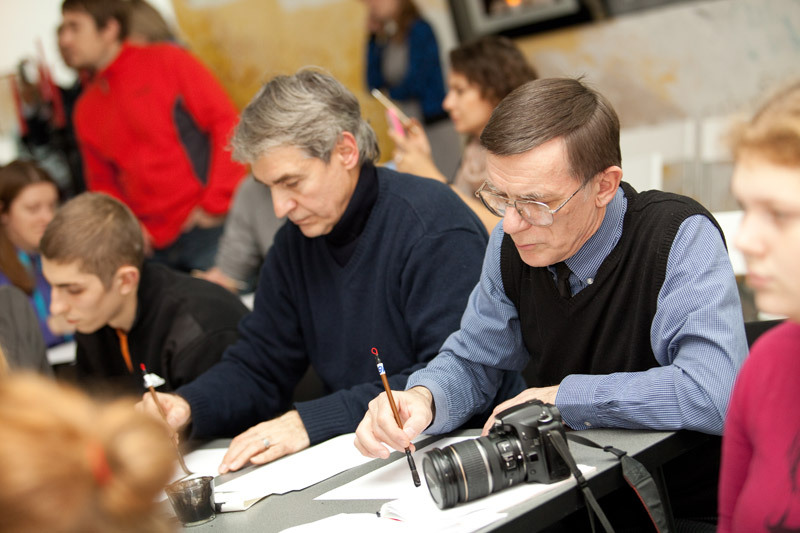 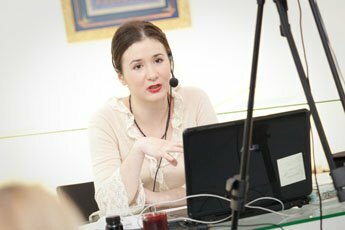 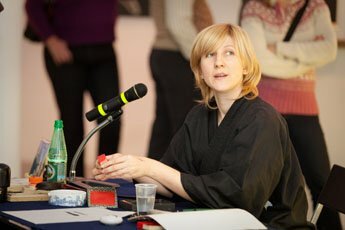 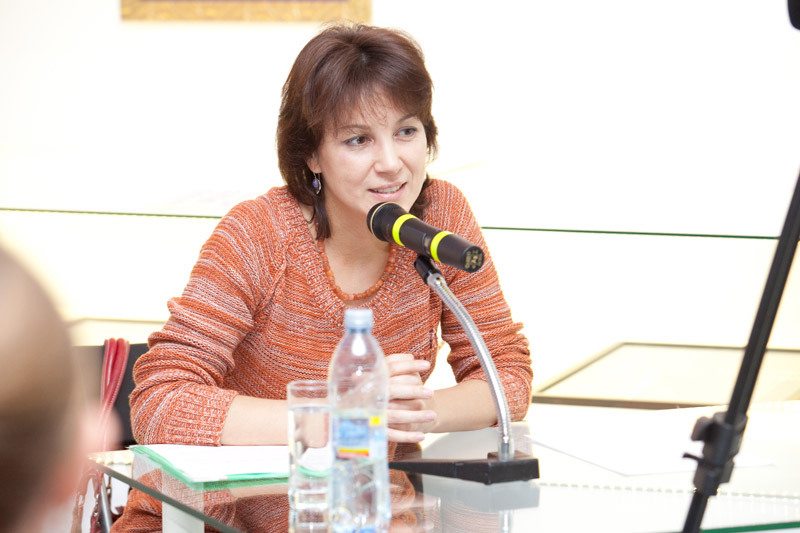 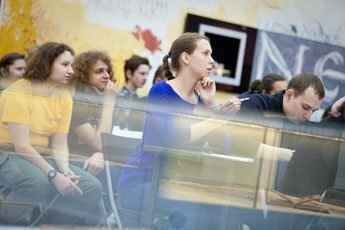 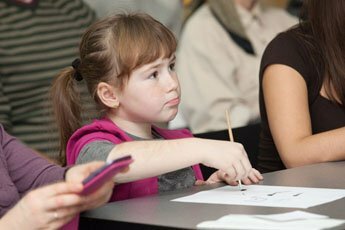 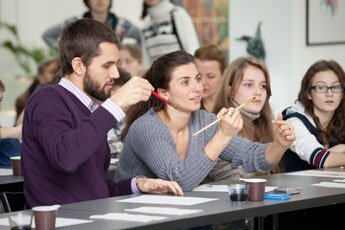 Larisa Drygval, one of the leading Russian graphologists, had a series of fascinating interactive master classes on the mysteries of handwriting. 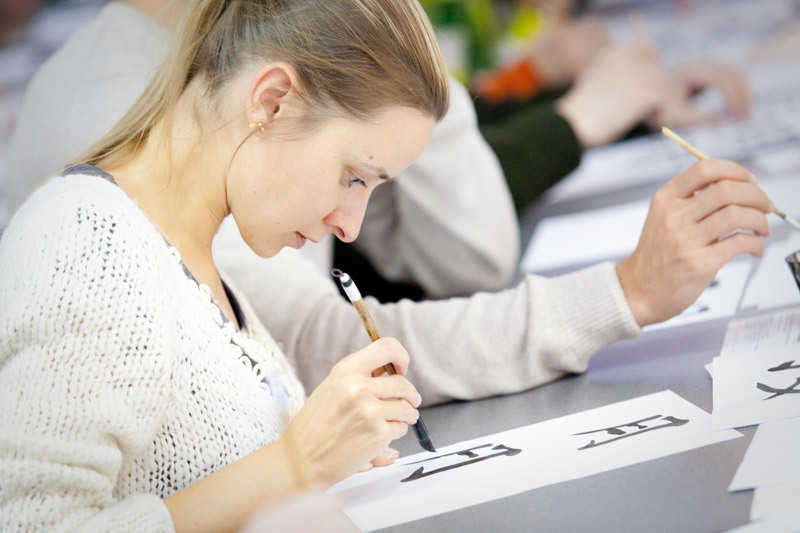 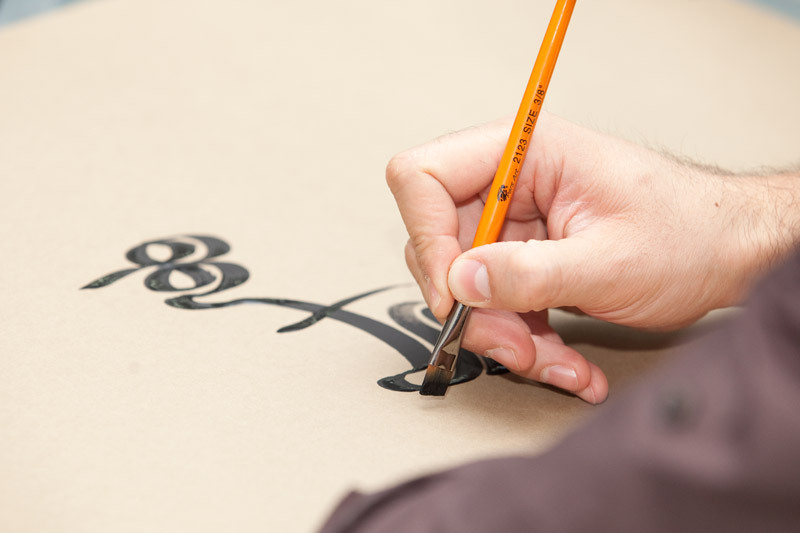 See you at the 5th International Exhibition of Calligraphy in 2014!